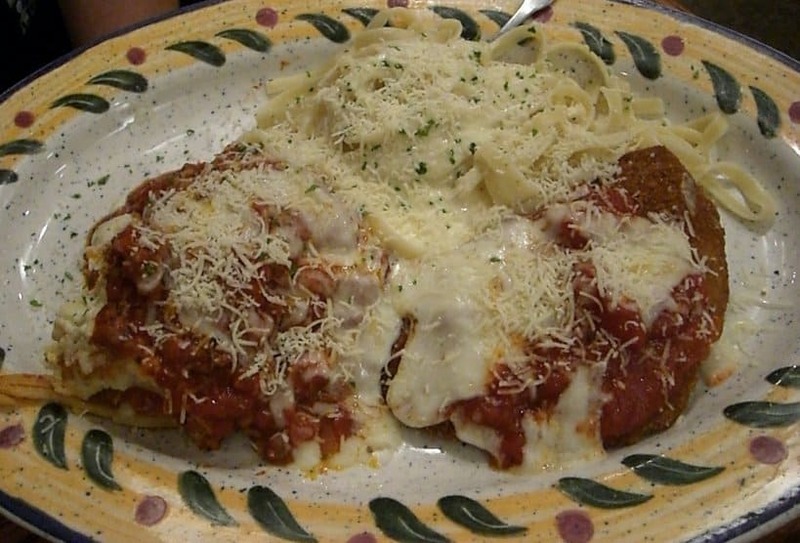 Next time you’re in Olive Garden, give this dish a try if you’re looking to do a little traveling. You won’t be in Italy, but this scrumptious platter will make you feel like you are. The Tour of Italy combines three awesome dishes into one large platter, and includes Lasagna, Chicken Parmesan, and of course Creamy Fettucine Alfredo. Shared with friends and family and you’ll almost certainly walk away smiling. 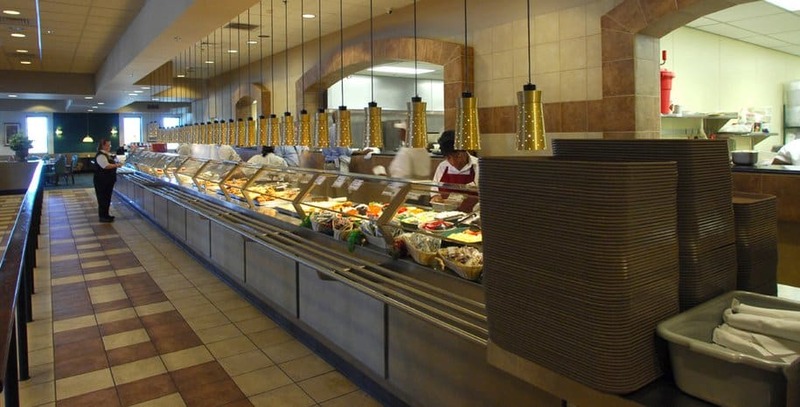 Who doesn’t love a trip to Hillstone’s Restaurant? Formerly known as Houston’s, this chain of restaurants features a dish every American should try at least once: the Famous French Dip. Featuring shaved prime rib on, of all things, a toasted french roll, you’ll definitely be back again for this unique dish. Don’t forget the horseradish spread! One of America’s favorite chain restaurants, thanks to its unique atmosphere and generous portions is the Cheesecake Factory. 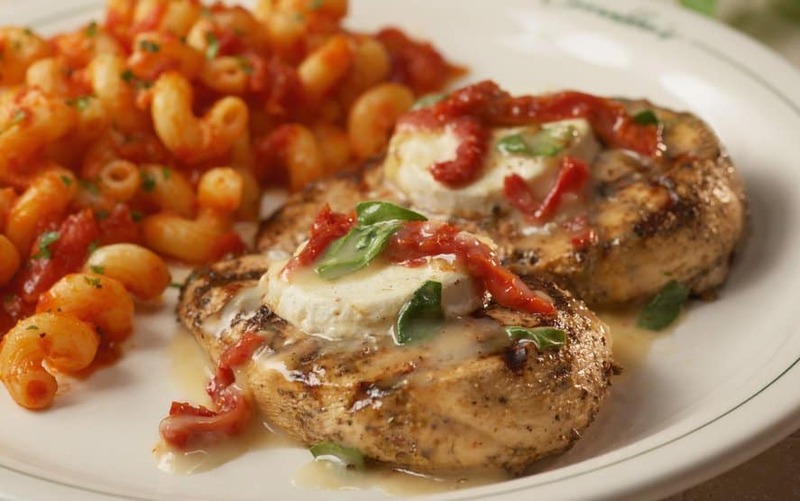 When you’re there, you should probably give the Louisiana Chicken Pasta a try – you won’t be disappointed. Why you ask? 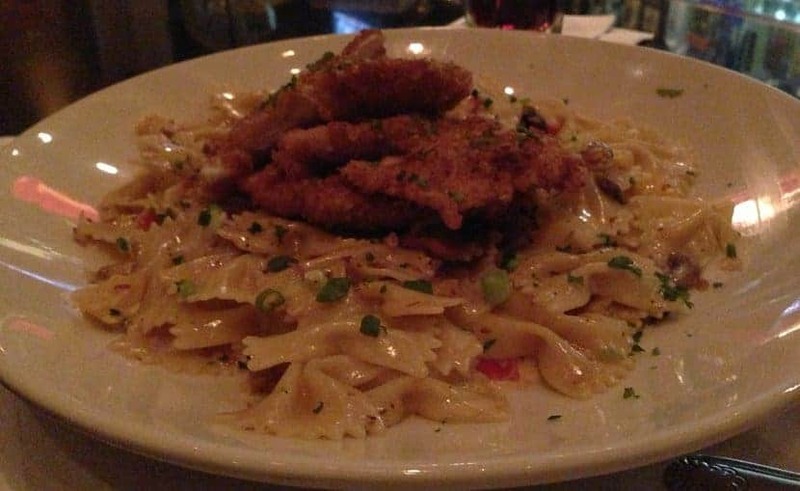 This Cajun-style pasta dish is not only massive, but it features pasta in Alfredo sauce, onions, peppers, and mushrooms all underneath light breading. Guaranteed to be satisfy any pallet. 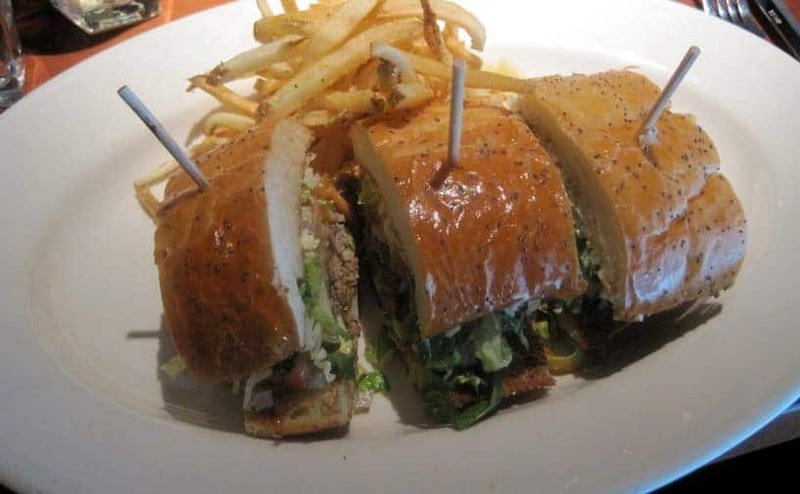 The Grand Lux Cafe may not feature exclusively American dishes, as its menu features dishes from all over the world, but every American needs to head over to the Grand Lux pronto. 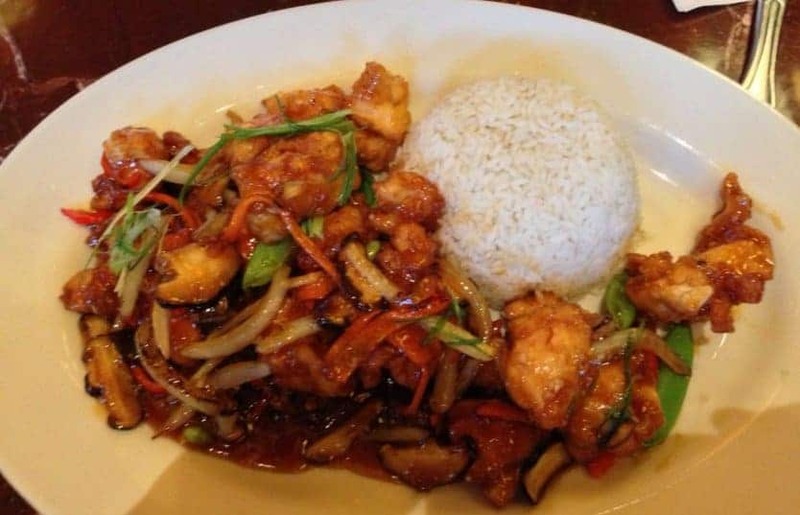 Upon arrival, be sure to order the Crispy Caramel Chicken. It’s a dish with moist grilled chicken breast drenched in a spicy Thai caramel-based sauce and a side of rice. Enjoy! 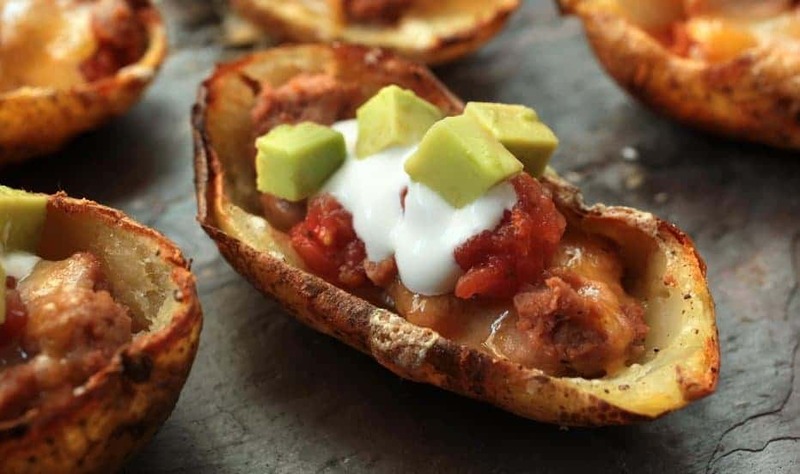 Who doesn’t love baked potato shells filled with bacon, and cheese? T.G.I. Friday’s has a lot to offer, but you can’t go wrong with the loaded potato skins as an appetizer while you decide on what to have for the main course. 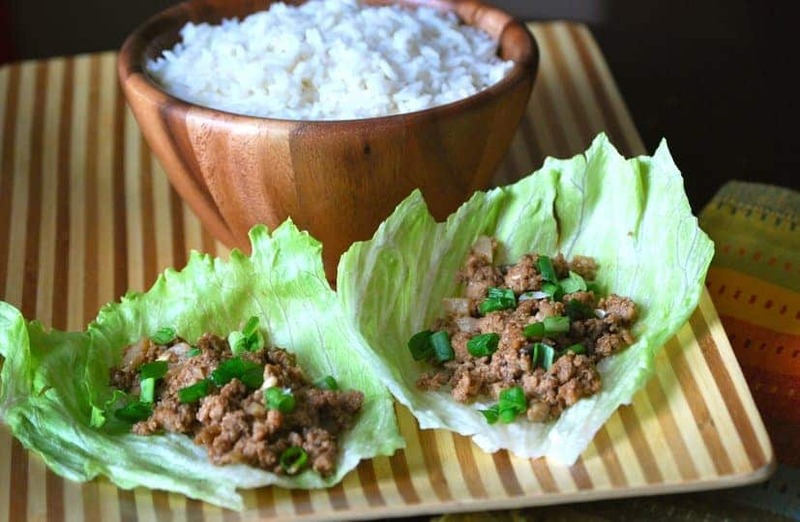 This dish may be simple, but it also might just be perfect. The first dessert to grace our list, Chili’s Chocolate Chip Paradise Pie might just be worthy of being a meal on its own. 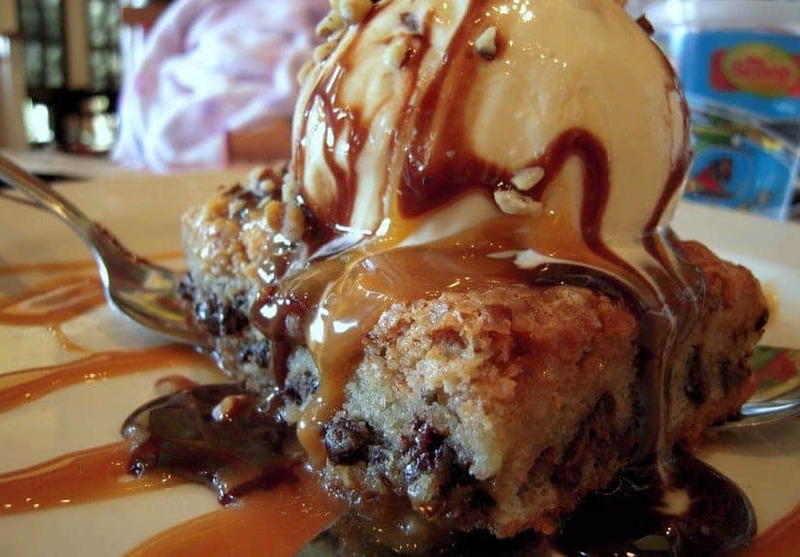 The pie features chocolate chips, coconut, walnut, all drizzled with vanilla ice cream, hot fudge, and caramel. If you thought you were full after your main course, you haven’t seen anything yet. Like the Cheddar Biscuits at Red Lobster, this table appetizer acts as a major draw to bring patrons to the Bertucci’s chain of restaurants. The rolls are actually made of pizza dough, which are then dipped in cornmeal and cooked in an actual wood-fired oven. Sound awesome? It is. After all, everyone loves pizza so why not make a roll out of it? Next time you’re not sure where to go for dinner with the family, head on over to Sizzler for their Malibu Chicken. 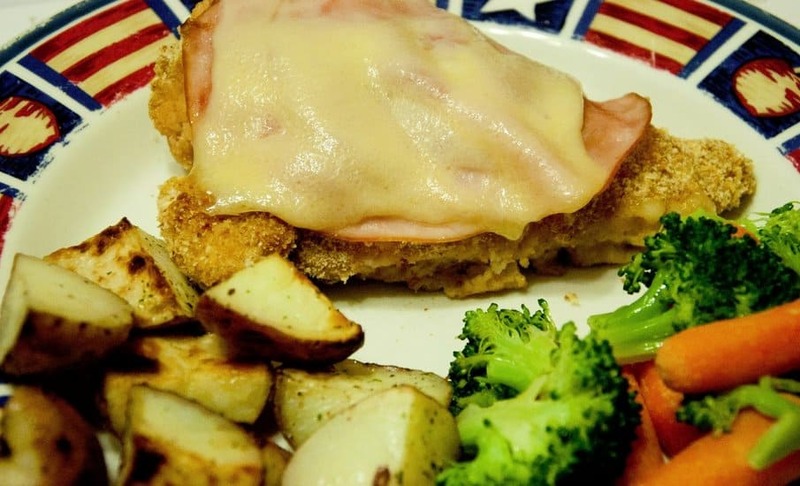 The dish features breaded chicken breast with ham shavings and topped with melted swiss cheese. Mix in the Malibu sauce and side of fries and you’ve got a real treat on your hands. Like Olive Garden, Barraba’s Italian Grill is a chain Italian-food restaurant that features of menu of dozens of dishes worth trying. One of our favorites is the Chicken Bryan: comprised of wood-grilled chicken topped with goat cheese, sun-dried tomatoes, all drenched in a lemon-butter sauce that’s pretty much to die for. This is a Hawaiin take on an American classic. It’s a ribeye steak marinated in a pineapple soy sauce and served with a baked potato on the side for good measure. 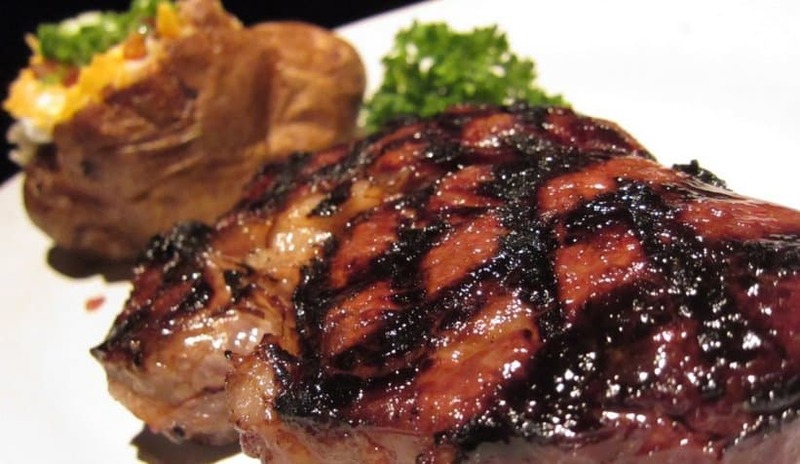 This is the second dish from Hillstone’s to grace our list and is definitely worth trying at least once, if not for the steak then for the potato side that is stuffed with cheese, chives and bacon. 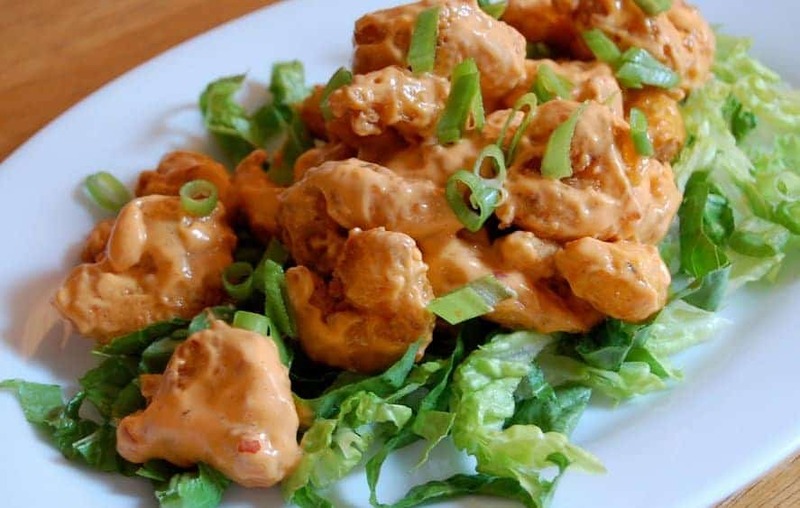 If you’re a regular at Bonefish Grille, then you’ve probably witnessed patrons getting the Bang Bang Shrimp not as an appetizer, but even as an entire meal to share. While it is a relatively simple dish, with fried shrimp served drenched in a spicy, creamy sauce, it is not for those of simple tastes. 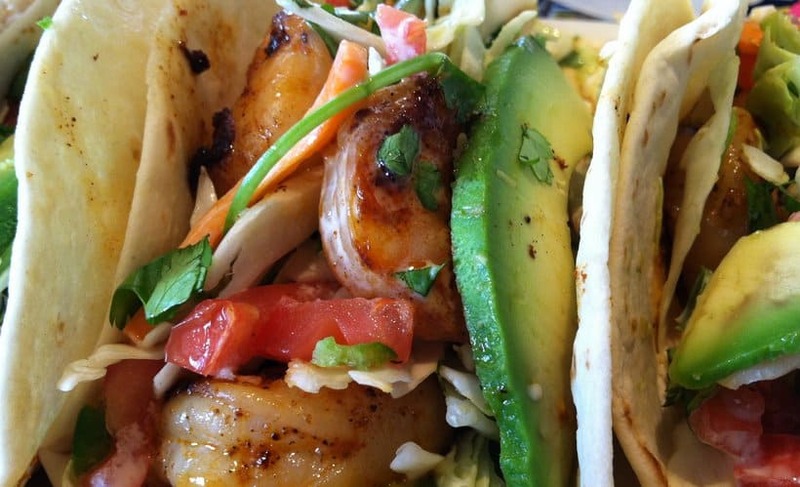 The unique blend of spicy and crunchy shrimp will keep you coming back to this seafood restaurant. We bet you’re wondering, why aren’t there any breakfast options on this list? Well say no more. 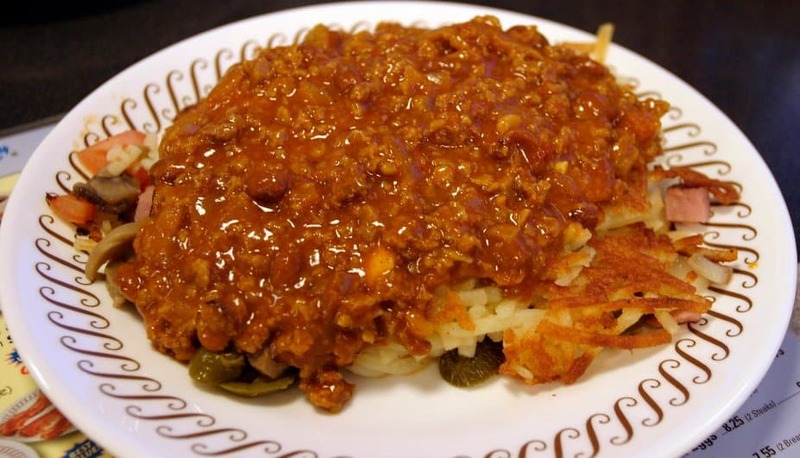 Head on over to Waffle House and order this hashbrown-based dish because it’s just plain awesome. Featuring a plate of hashbrowns with onions, covered in cheese, and sprinkled with diced ham, tomatoes, mushrooms, and peppers. You have your choice of toppings but we recommend getting everything, just because it is oh-so-good. 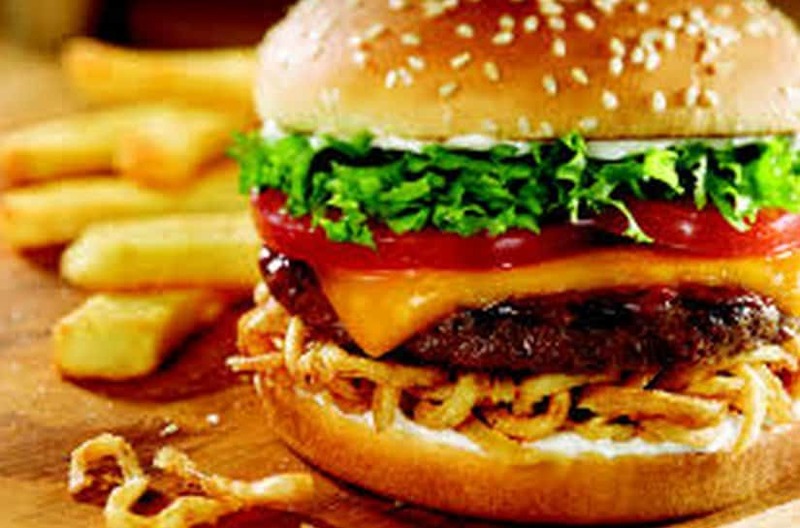 The burger lover’s ultimate treat: a hamburger drenched in BBQ sauce and served with cheese, onion straws, with optional toppings of lettuce, tomatoes, and mayo, all on a grilled sesame bun. Red Robin is famous for it’s multitude of gourmet burger offerings, but this might just be their best option on the menu. What can we say? 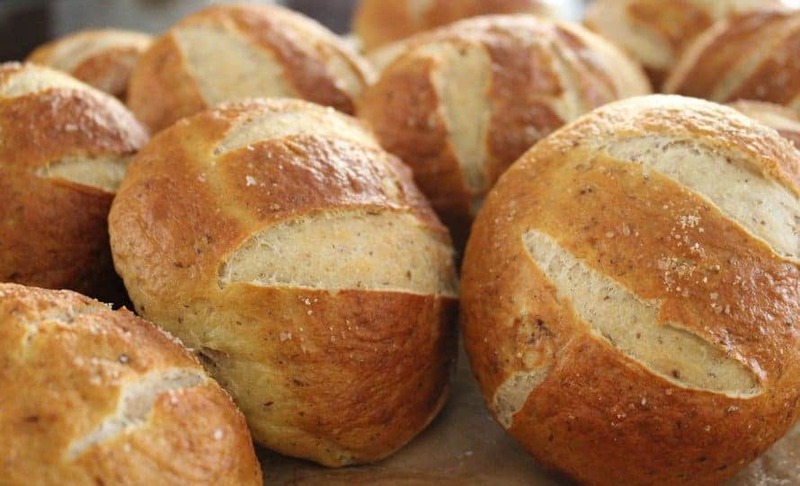 We really love good dinner rolls. 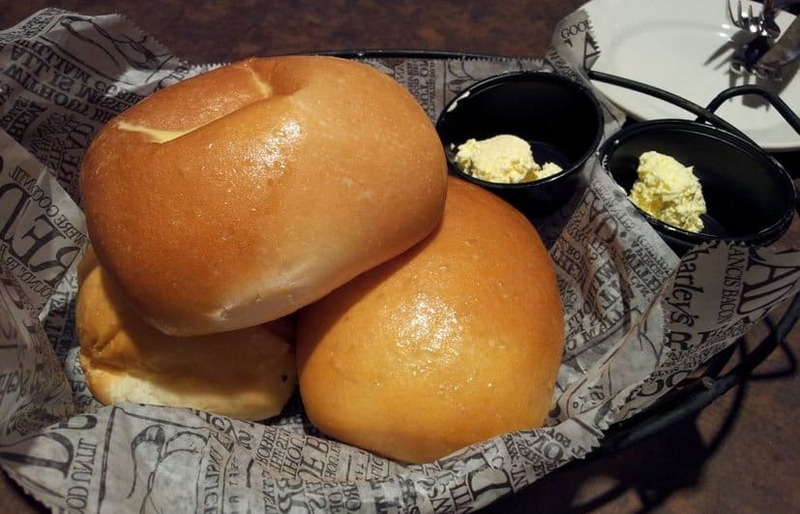 For the third such option to grace our list, head on over to O’Charley’s for dinner rolls that feature an interesting kick: honey butter. The risk of course is that you fill up on the rolls so much that you can’t order a dinner, but it’s one you’ll have to take. The Honey Butter Rolls are just that good. 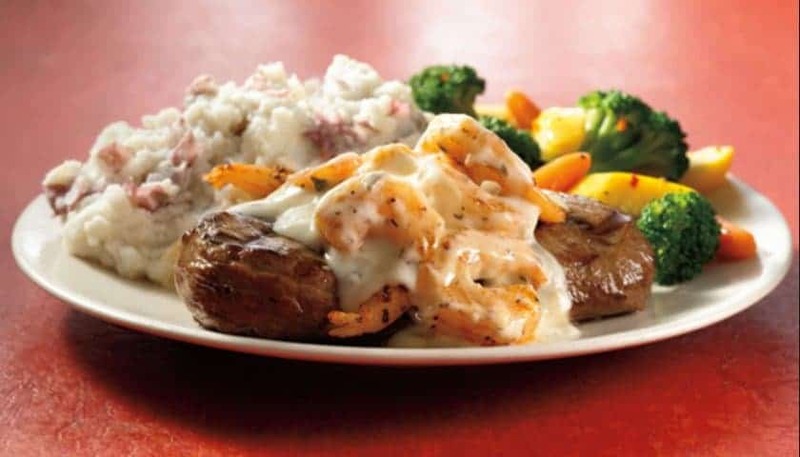 Head on over to Applebee’s Grill and Bar for this awesome seafood and meat dish that will leave you begging for more. Picture a 9 oz. sirloin steak with a side of mixed veggies, all topped off with grilled shrimp and cheese. It’s tempting to simply order a burger the next time you’re in Applebee’s, but why not mix it up with this awesome dish? 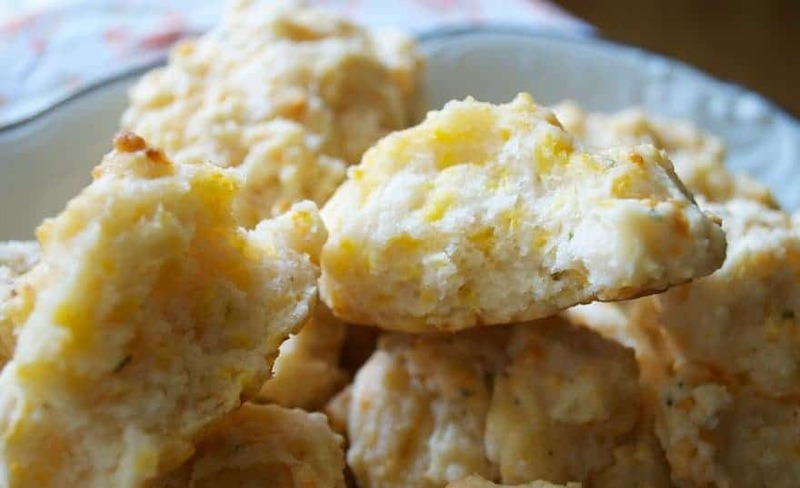 This primarily Southern chain of restaurants has something to offer that we simply can’t resist: good old fashioned chicken and dumplings. 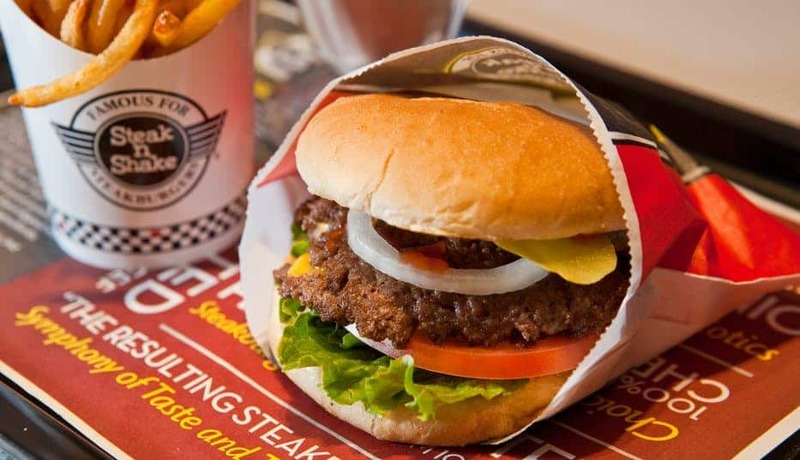 Hop in line to get your helping of this amazing take on an American classic that is simply out of this world. People come for the chicken but stay for the doughy goodness of the flour dumplings.